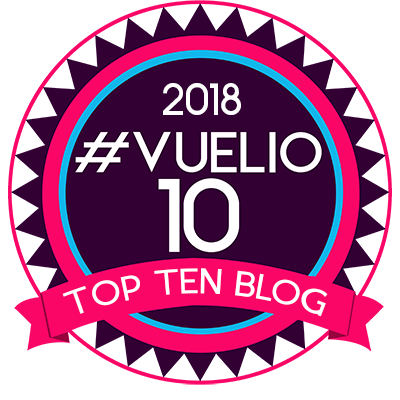 With the Easter holidays here and summer just around the corner, parents across the country are scouring the internet in search of the best family days out - and with so much on offer, it can be difficult to decide on what's best! 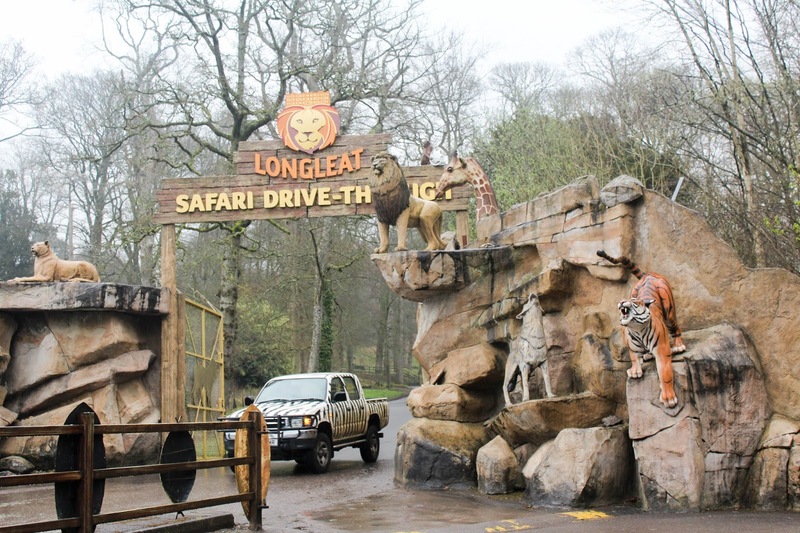 Earlier this week we headed to Longleat Safari Park for the first time...let me tell you what we thought! 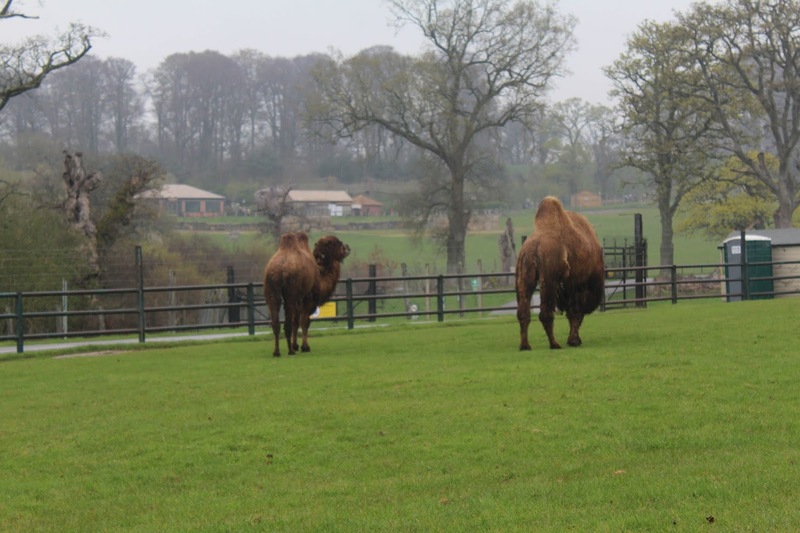 We arrived to Longleat just after lunch time, and unfortunately we managed to choose the one rainy day of the week to visit - typical! 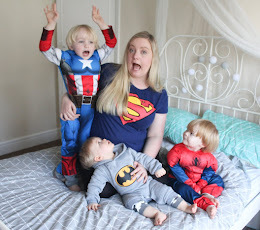 We decided to do the Safari before anything else, as the programme warned us that this could take up to 3 hours and we wanted to make sure we got it done. The safari can be done in Longleats own vehicles for an additional fee but we did it in our own car - the boys had never been to a safari park before and they found the concept of driving around in our own car, so close to the animals, really fun! The layout is really easy to follow, with signs directing you and advising which areas you can roll your windows down or get out of the car in...and which you can't. There are also signs everywhere advising you to honk your horn if you need help, and rangers visible everywhere - so you never feel alone. 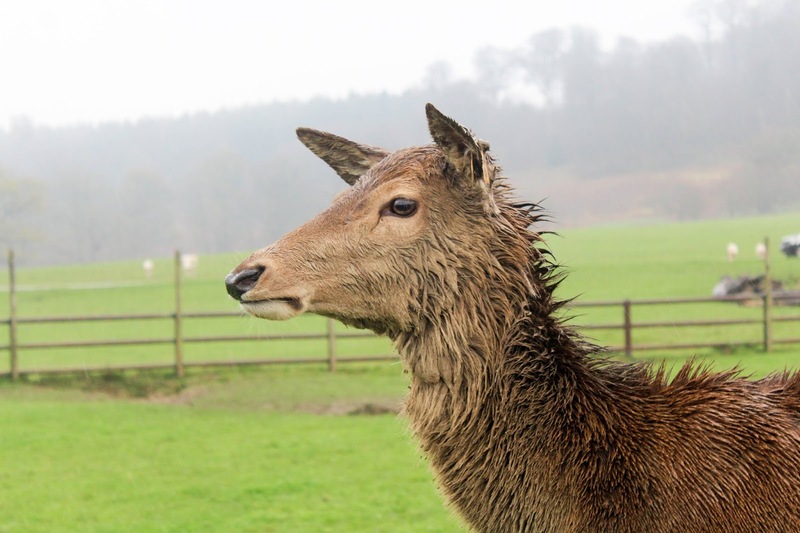 The safari route features a huge selection of animals including deer, rhinos, tigers, cheetahs, wolves, zebras, camels and even lions! 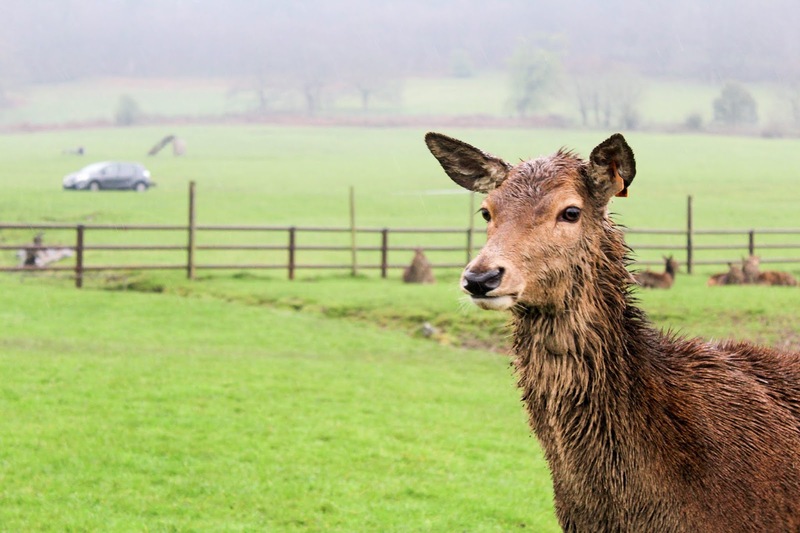 In certain areas, such as the deer park, you can buy a pot of food for £1 to feed the animals with from your car. 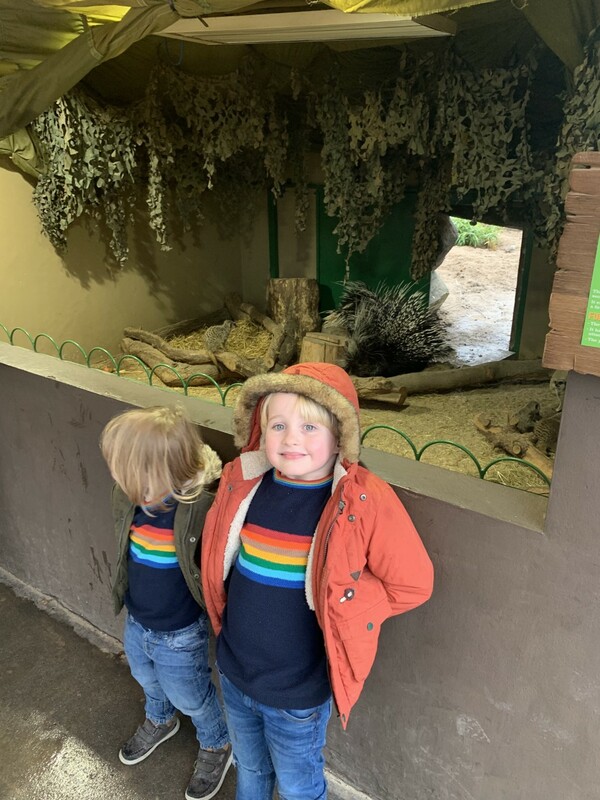 The boys loved the safari drive through - especially seeing the wolves and lions - but we all agreed that our favourite section was monkey mayhem! 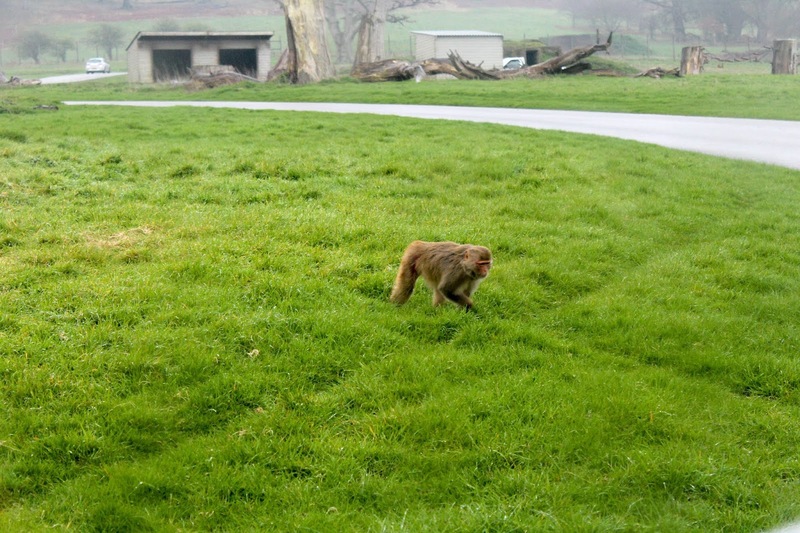 There are warning signs everywhere advising that the monkeys like to sit on the cars and will very likely cause some damage which obviously Longleat can't take responsibility for, and so there is the option to bypass the monkey area if you want to - which lots of people in fancy cars chose to do! 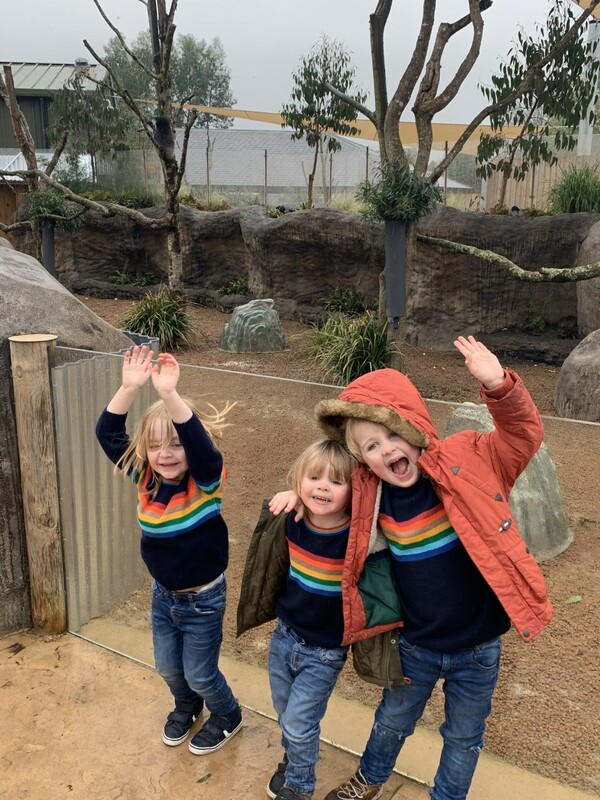 But we took the risk and drove through - sure enough, the monkeys climbed all over the car - the boys were squealing with absolute delight, they particularly loved it when one of the monkeys had a wee on our wing mirror - top class entertainment to a car full of little boys!! Monkeys are my favourite animal and so I loved getting to see them up close - unfortunately we did later realise that they had indeed damaged our car by yanking off and chewing through a tube on the back windscreen!! - but nevermind, I'd still drive through the monkey zone again coz they were just too cute and fun to miss! The only downside of our safari was that we didn't manage to see the giraffes or the elephant, I think perhaps the rain had kept them inside - so that was a bit of a shame. The safari drive through took us just under 2 hours (although it didn't feel like that long at all!). Afterwards, we pulled around to the parking area (parking is free) and headed off to explore what else Longleat had to offer. 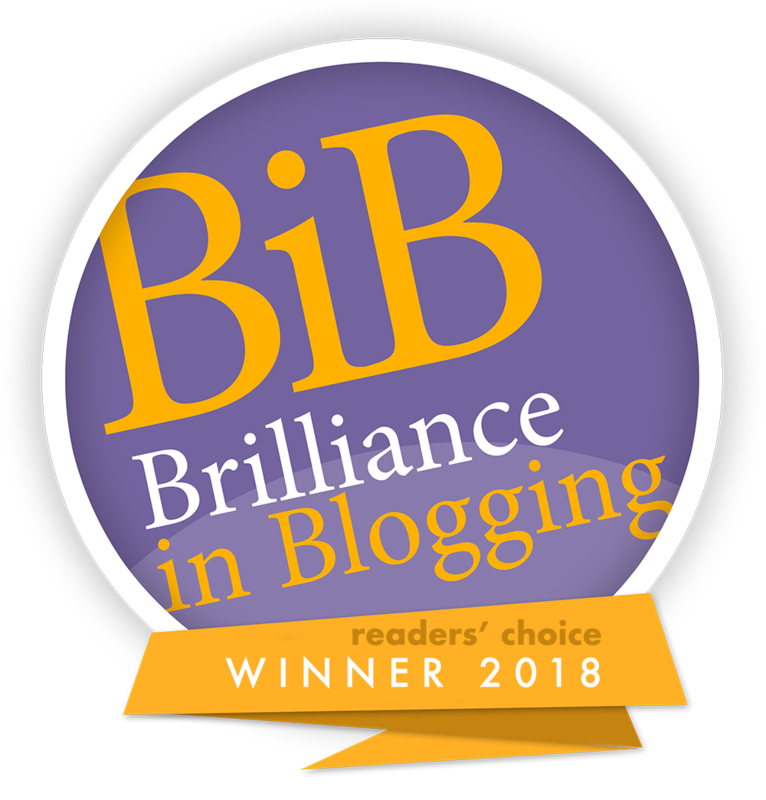 The beautiful Longleat house is open to visitors and if we had more time I would have loved to look around it, it looked stunning - but there was just too much else to do! 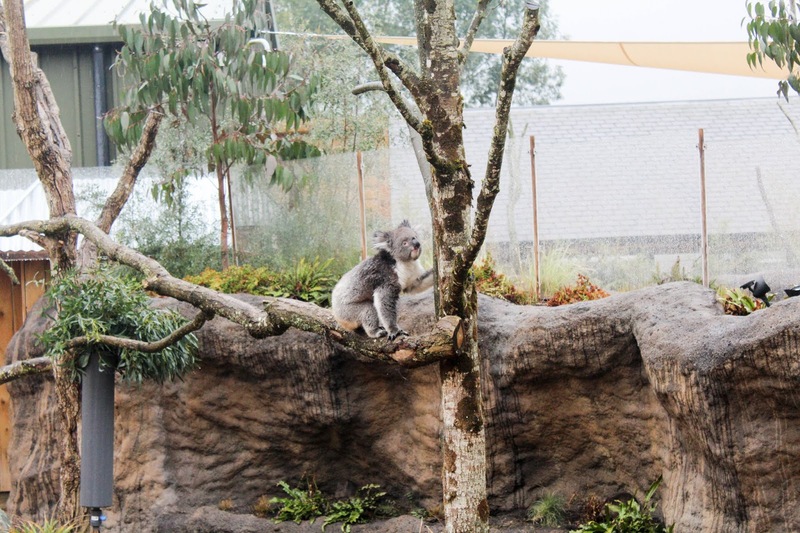 We were really keen to visit the brand new Koala Creek area which has only just opened to the public. 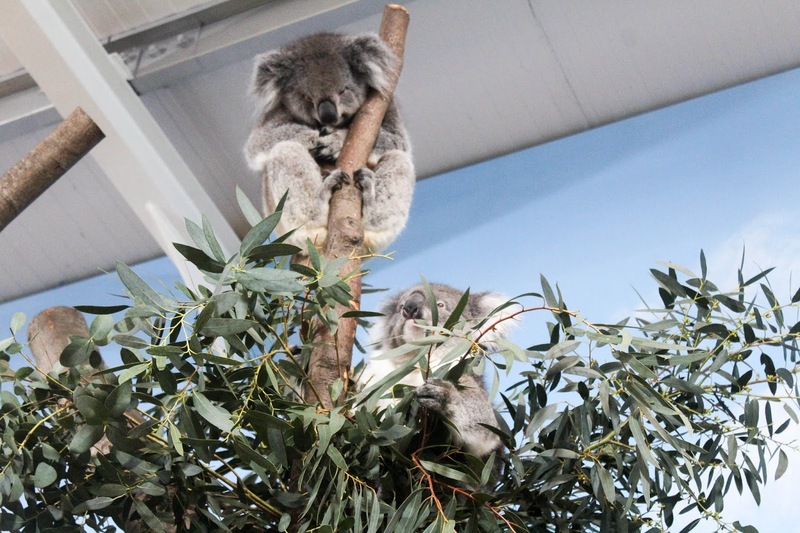 Koala Creek has indoor and outdoor display areas, offering the chance to get up pretty close to the beautiful koalas and super cute and playful wombats. Longleat are actually the only place in England currently to have Koalas - it was really lovely to be able to see them in the flesh. The Square at Longleat also played host to otters, crocodiles, meerkats, porcupines, marmosets, red pandas and more - the boys loved running about to explore! The square also had a great selection of reasonably priced fast food stalls, and indoor eateries too. 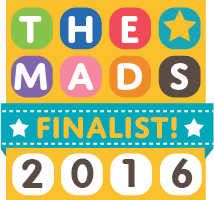 After visiting the animals and taking a look inside the batcave (where the boys got to see real bats flying around them - I whimped out! ), we took a little journey on the miniature railway where we rode through the farmyard and along the lake (where we also spotted sea lions!). Then we found our way around King Arthurs Mirror Maze, tried our luck in England's largest Hedge Maze, and then had a few goes on the carousel and the Rockin Rhino ride! 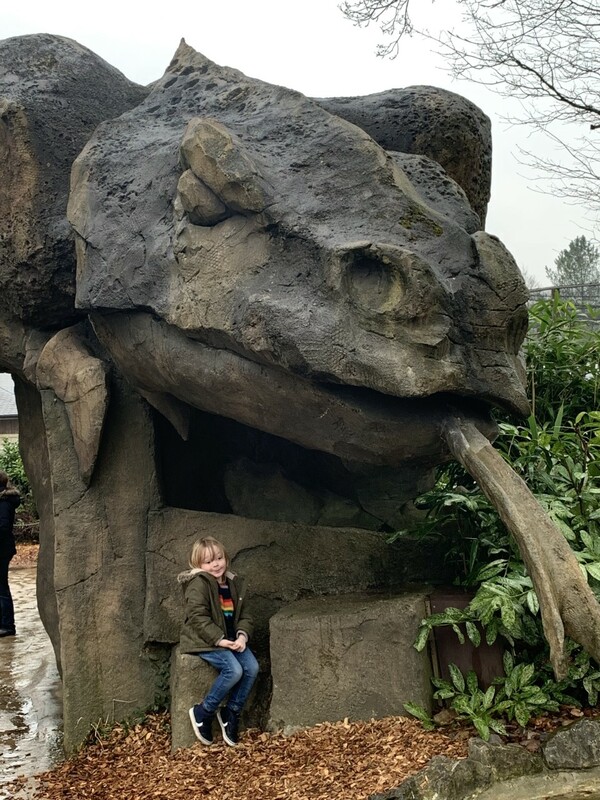 I love that everything is included in the entry price at Longleat so you can ride the railway, the carousel, the rockin rhinos etc as many times as you like without it costing a fortune! The staff on the rides were really friendly and helpful, too. There was a fantastic looking castle themed playground that the boys really liked the look of, but unfortunately it doesn't open until next month so they couldn't try it out - it did look amazing though! There was also a jungle cruise, gorilla colony and petting farm area that we simply didn't have time to fit in. 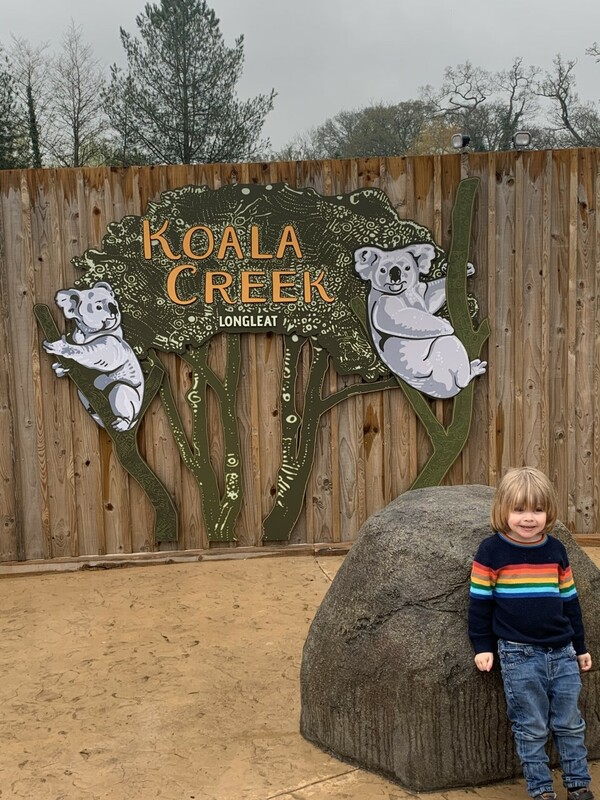 Next time I'd definitely arrive much earlier - I think you need a full day at Longleat to make the most of everything they have on offer, I do wish we had arrived first thing so that we could have experienced more. 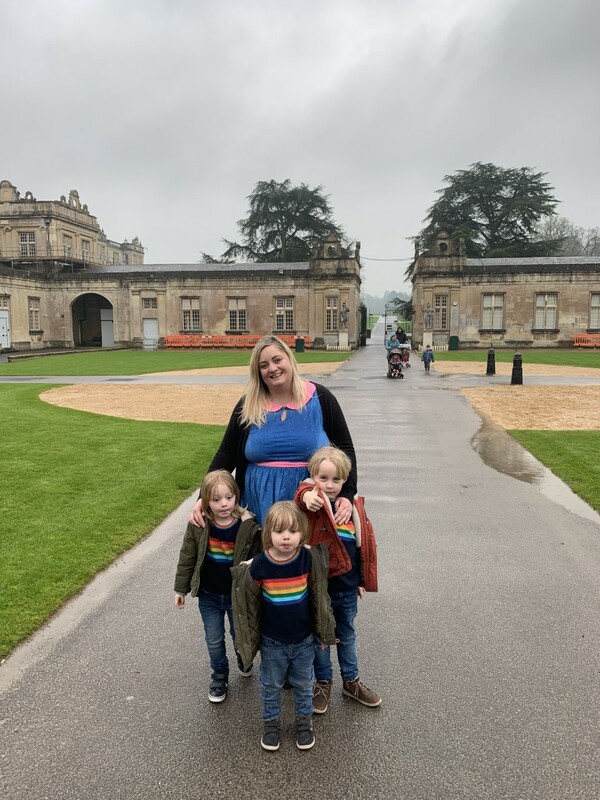 The entry price for our family of five would be £126.21 which I did initially think seemed a little on the expensive side - but having seen how much is actually on offer at Longleat, I think its actually quite fair. 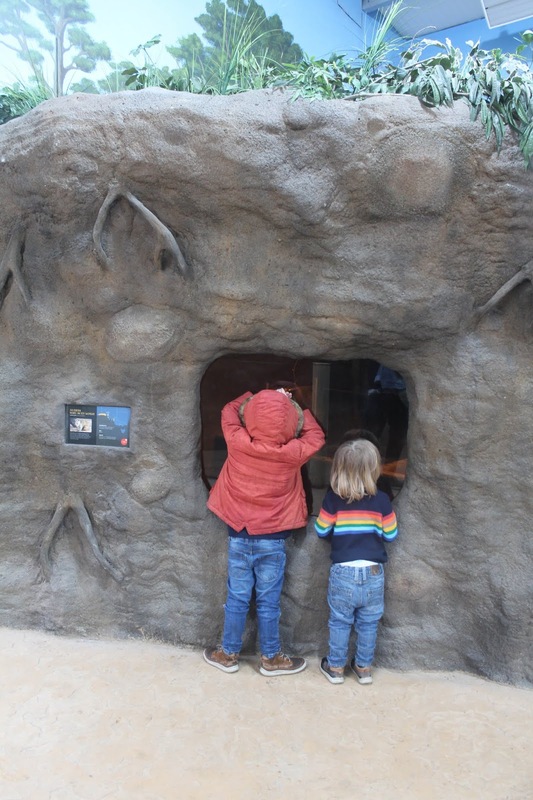 The safari drive through experience is great but it's just one aspect of a much more full and varied day out, there really is a lot of other things on offer and you could easily fill a full 10am -6pm day there without getting bored. I would certainly visit again, although I do hope that we get better luck with the weather next time - we did come away rather soggy!